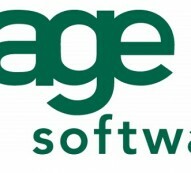 Handheld Sales Systems for Sage Line 50 - Would you like a demonstration ? Handheld Sales Systems for Sage Line 50 - Would you like a demonstration ? ? We develop, update and maintain database systems in Microsoft Access and SQL. 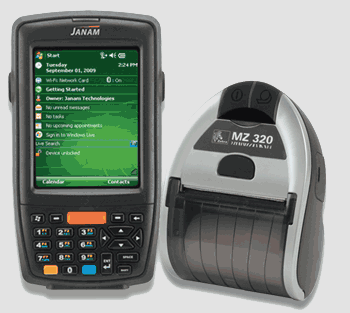 Handheld Sales Systems for Intact Business Accounting - Would you like a demonstration ? Handheld Sales Systems for Intact Business Accounting - Would you like a demonstration ? ? 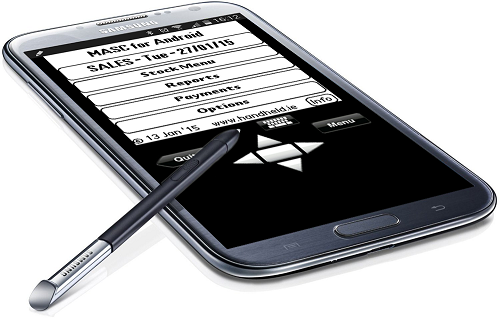 You can now use MASC to create invoices and orders and print a dockets from your mobile phone. MASC users can now email your invoices as a PDF attachment for all your customers. Its free for up to 10 customers. MASC now support selling and reporting in multiple currencies.